Hello my dears, I’ve always been a huge fan of the the twobirds convertable bridesmaid dress as I believe they are a godsend for any stressed out bride worrying about keeping all her maids happy. 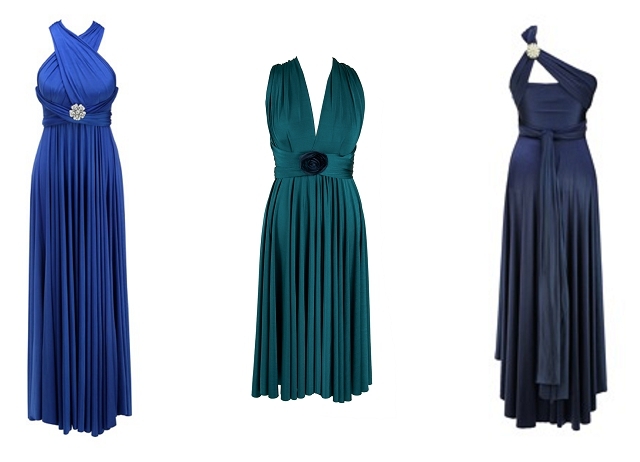 Not only do these bridesmaid dresses come in an array of pretty colours and lengths, you can style them in many different ways, twisting and turning the material into the desired flattering shape. 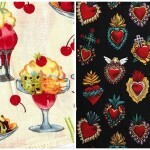 Twobrides has moved up a notch since I last blogged about them and they’ve added even more gorgeous colours plus pretty vintage style brooch embellishments and even have a gorgeous new shoe range collection too with the mega talented Rachel Simpson! 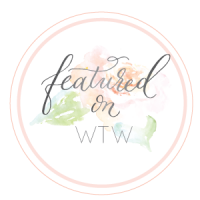 I’ve been lucky enough to interview the lady behind the genius brand that is twobirds… An Interview with Michelle Hailey, UK Director twobirds bridesmaid. Twobirds Bridesmaid is completely different to any other bridesmaid brand as the dresses offer complete versatility with 15 different ways to tie them, meaning that they suit every body shape and can be worn again. They are also incredibly easy to fit with just two sizes available and no alterations required, ensuring a seamless and hassle-free experience when choosing your bridesmaid dresses. 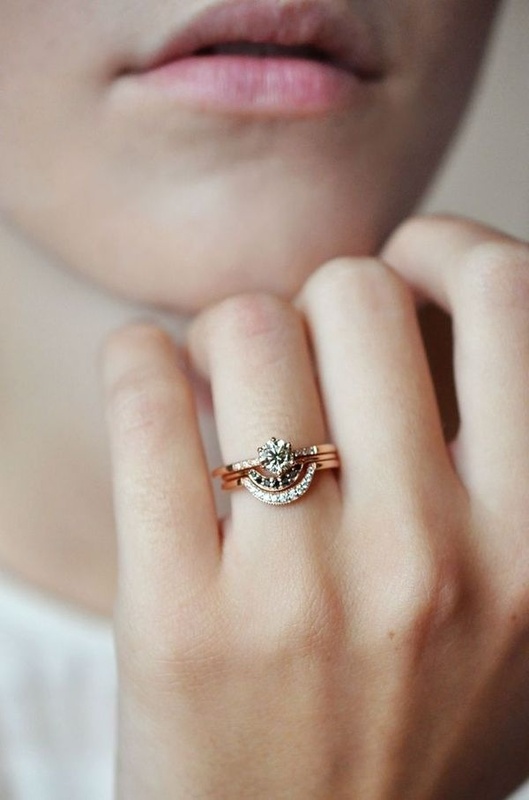 I think the fact that we are also a small company that girls can connect with directly also means a lot to brides and to us as we can keep our finger on the pulse of what’s important to our brides. We have a flagship studio in London in addition to stockists throughout the UK and Ireland. 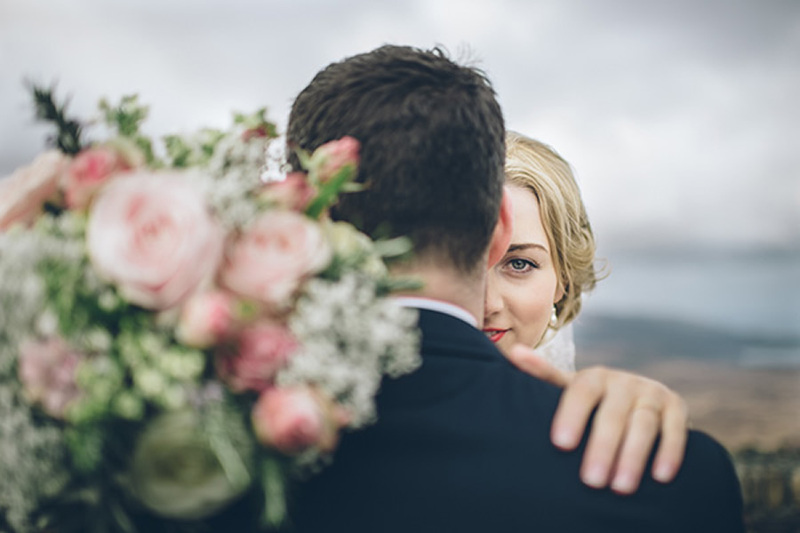 Our dresses are made in the UK which allows us to offer flexibility with production and shorter lead times on orders at just 10 weeks so brides don’t need to worry about ordering way in advance. What sizes do your dresses come in and colours? Twobirds’ philosophy of simplicity without sacrificing on style has been carried through to the sizing structure; the dresses are manufactured in just two sizes (4-18 and 20-26), resulting in a hassle-free experience with no fittings or alterations required. 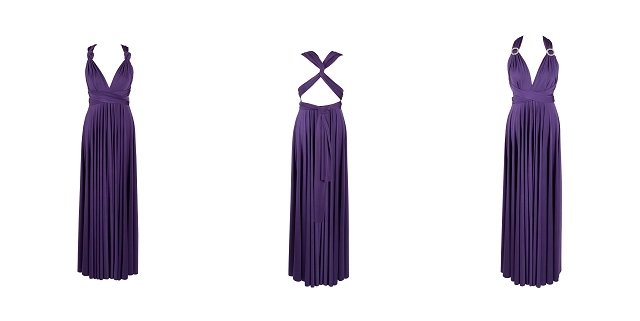 A handy bandeau top is also available for added support or coverage. The Classic collection is available in 20 catwalk inspired colours and three different lengths. The Rosette collection is available in seven colours and three lengths. 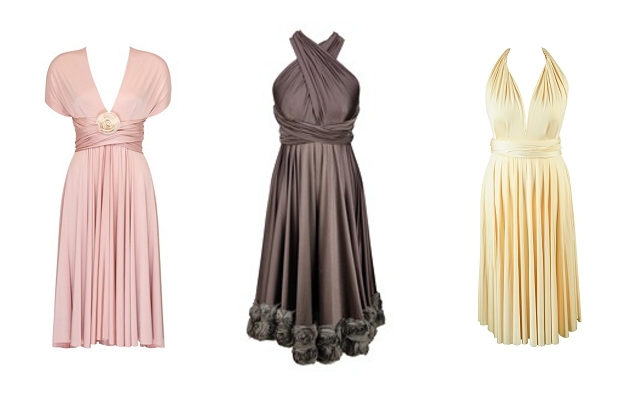 With over 20 colours to choose from the dresses really can fit any bride’s colour scheme. We’ve just launched three beautiful new colours this season – Platinum, Magenta and Regal Purple, which are proving to be hugely popular. We always listen to our customer’s demands and when they ask for colours we don’t currently provide, if we see repeated requests there’s clearly a demand for it. 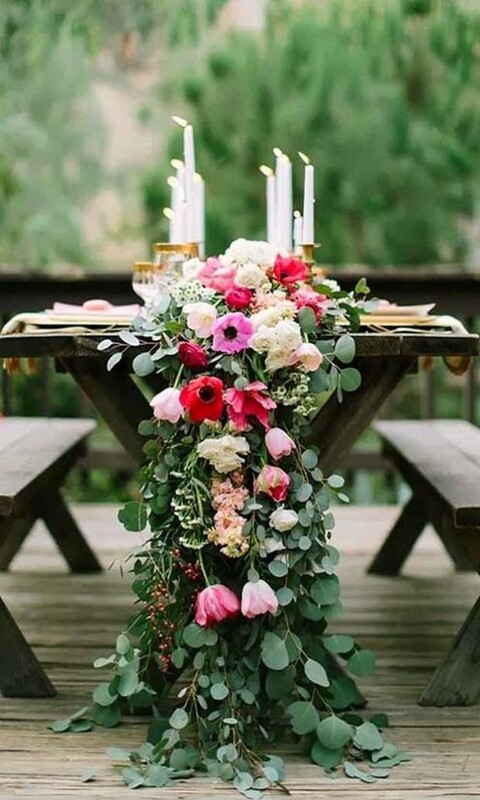 Brides are becoming more adventurous with their wedding colour schemes and we’ve seen a strong move towards the bolder, rich tones in recent months, which has been reflected by our latest colour additions. How much do your dresses retail for? Our prices range from £215 for our short dress and £250 for the ballgown style to £340 for our ballgown with rosette embellishment. We encourage brides who may be on a tighter budget to mix and match their bridesmaids in short and long dresses, this also looks great in photos. Where can I go to purchase twobirds from? Do you do design anything other than bridesmaid dresses, any accessories maybe? In addition to bridesmaid dresses we sell flower girls dresses – these are designed to perfectly compliment the older maids dresses and can be bought in any colour from our collection with contrasting sashes. Sashes can also be purchased separately if a bride is looking to tie in their flowergirl with a hint of colour. This year we also launched our shoe collection in collaboration with Rachel Simpson Shoes. We were delighted to work with Rachel on the collection that comprises of three shoe styles each available in two different colourways that can be mixed and matched across bridesmaids, perfectly complementing the 20 different colour choices of twobirds gowns. We have also produced a gorgeous handkerchief in collaboration with the wonderfully talented Rob Ryan. 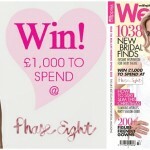 This has proved extremely popular with brides purchasing them as gifts to give to their husbands on their wedding day. Personally, I have two, one for holiday and one for events. 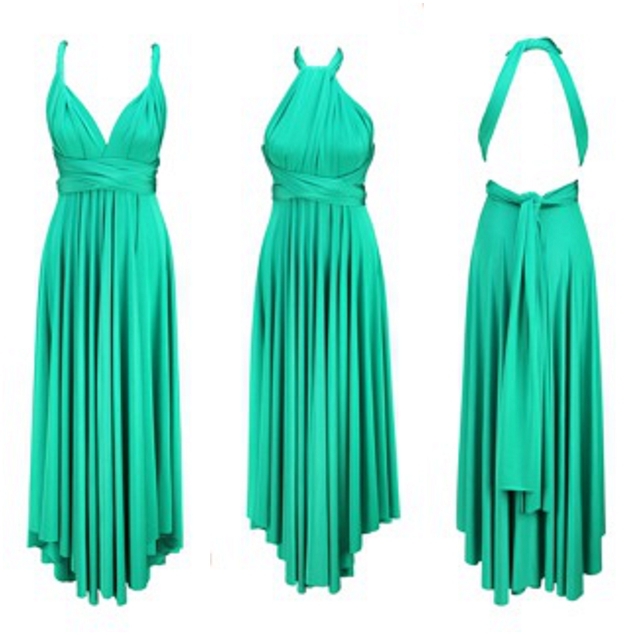 For holiday it’s a Kelly Green short straight, such a gorgeous bright colour and I tie it in the Grecian Twist Style. For events, a Royal Blue Ballgown tied either in a one shoulder and accessorized with a brooch at the shoulder and I might change it to the knotted style which has also been dubbed ‘the dancing style’ as it literally creates a bra from the dress so you can dance as wildly as you like! 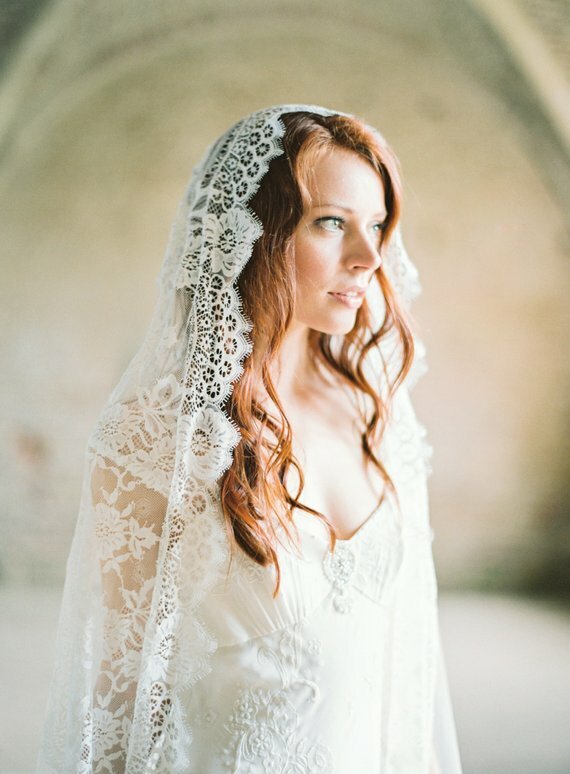 What are your bridal trend predictions for 2013? For brides, we are hearing a lot of lace and beading embellishment on more fitted dresses. 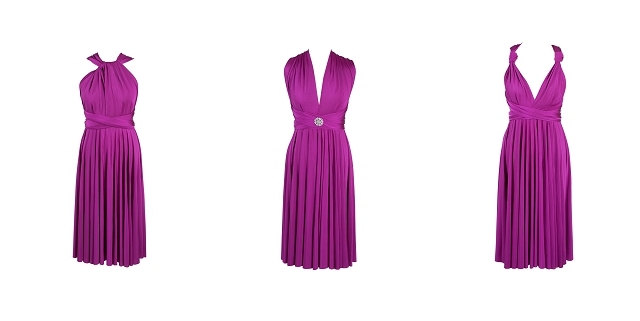 Also, dresses with a hint of colour, such as a blush underlay. 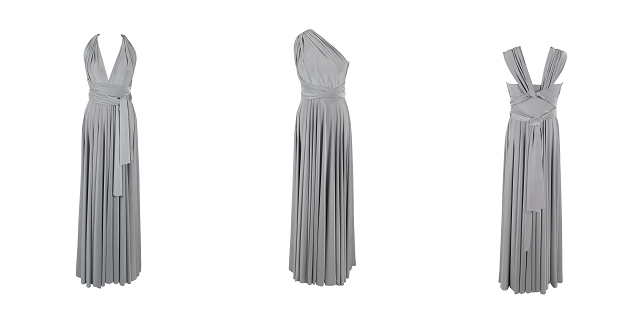 I’ve seen this on the stunning Naomi Neoh Dita dress, a particular favourite of mine. This coupled with our blush ballgowns is such a stunning look. 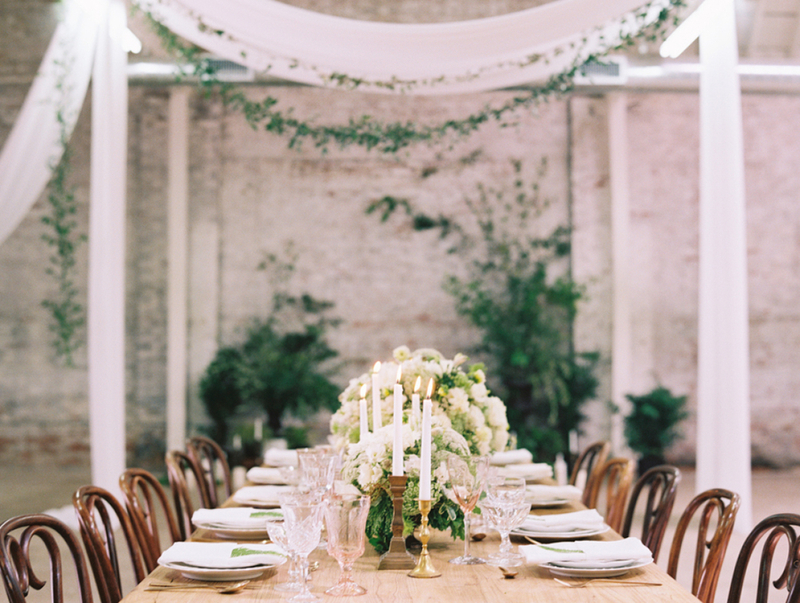 What advice would you give to a bride about her wedding day and keeping her maids happy? Be kind to your bridesmaids and take their opinions in to account, while staying true to yourself. Make sure you set time aside in the run up to the wedding to have some non wedding time focusing on their lives too. Choose your maids not in haste, especially the number you have. Have any celebs dressed their maids in twobirds? We have had editors of Magazines and actresses both in the US and UK use our dresses which is always a huge compliment as they have access to so many designers. 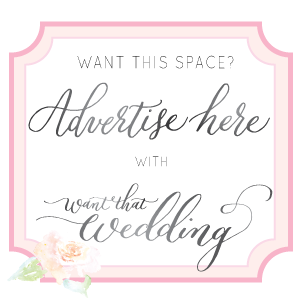 We also get requests from celebs for some non-bridal events, especially pregnant ladies and have just had a Magazine cover confirmed with Geri Halliwell wearing one of the dresses. It would be exactly as I had it. 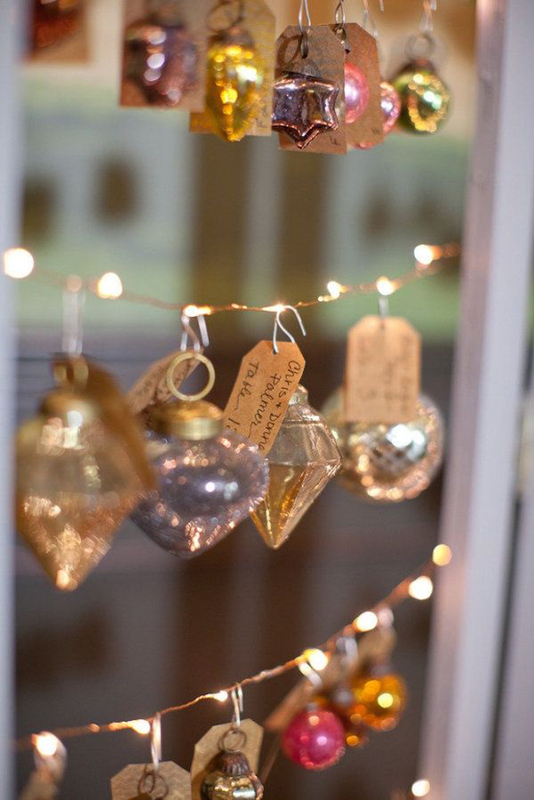 On a crisp winter’s day in a cosy boutique hotel with around 100 guests there all day and night. I’d love to have the choice of wedding dresses again although I’ve no idea how I’d choose between all the amazing designers. A big party with amazing food, music and dancing. My girls of course in twobirds as they were first time. The only change I would honestly make is to have a coordinator on the day. My organised nature got me too involved on the day and I didn’t’ take enough time to sit back and enjoy the run up on the day. Oh and I’d forget the budget and have the fireworks! Lovely to get to know you and twobirds a little better Michelle, please keep us uptodate with any future developments. Ladies… Waddaya think?